Yes! MySudo for Web is live as of April 22, 2019! 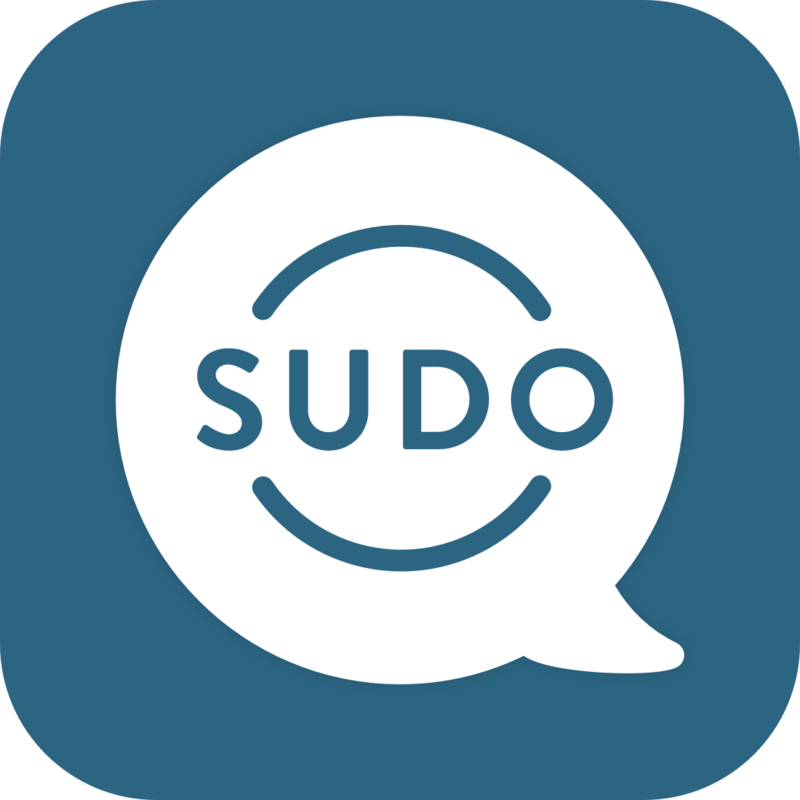 You're now able to access your MySudo account from the browser on your desktop or notebook. You can sync all of your Sudo identities, data, and access all of the functionality of MySudo, right from your browser.